“He belonged completely to God, and even in the darkness, he shined. Sin never divided his heart; such was his fidelity to the sacraments, Holy Mass and the Rosary”, I explained to the Fr PJ Summers the priest who would attend to our uncle’s funeral. Our uncle Peter, who was affectionally known to his family as Pete, was called home to Heaven on January 11th after ten weeks of illness. His life and death was a testimony to the precious pearl he was. His heart was full of love, gentleness and kindness and he exuded a warm, friendly and engaging personality. 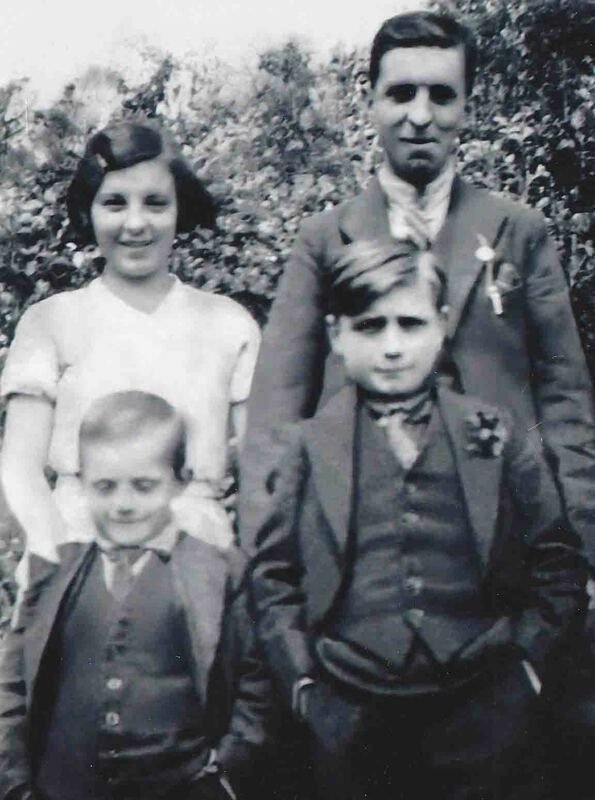 In Journey Of Ten Thousand Smiles, I described in Chapter 2, the many wonderful Christmas nights we spent in the family home with my grandmother, Anne Keane, our parents and our uncles Michael and Peter. They actively imbued our lives with an abundance of love and affection. Their home was a truly Christian one in every aspect. My grandparents showed their four children what it meant to belong to God and displayed endless acts of Corporal Works of Mercy. The homeless stranger was welcomed, fed and clothed, their wounds cleaned and bandaged, the poor were assisted in their needs, their neighbours were loved, the sick were visited, and lasting friendships were forged between families that would last for generations. Just like every child in the country, we didn’t want to participate in the family Rosary when we stayed with our grandmother and uncles. Despite our objections of a cold floor, too tired, the sudden onset of a fierce headache, a temperature and God’s only knows what else; there was no escaping the Rosary and the Litany of the Blessed Virgin Mary. By the time I was seven I knew the Litany off by heart. My sister Sandra was with my uncle when Our Lord came for him. He left the world suddenly in the end but spiritually well prepared to go. Sandra had been with him in sickness and in health, and the Lord granted her heart’s desire to be with Pete as his died. I arrived a little later and began praying the Rosary beside his bed. My cousin Maura joined me and then her daughter, Pete’s grandniece, Liz Byrne arrived overcome with sorrow and the sense of huge loss. She had never known her grandmother, and her granduncle was her great connection to her grandmother, Lizzie. She joined in the three Mysteries with us, and an hour later she got up from her kneeling position and explained how her sorrow and pain had been replaced by peace. My cousin received a beautiful grace from God in those precious minutes after our uncle’s death. “I want to learn the Rosary,” she enthusiastically burst out. “I want to have what my great-granny had and what they have passed down to my granny and Pete,” she said gleefully. Later that night fourteen of the family including grandnieces and nephews gathered around our uncle’s bed and prayed the Glorious Mysteries. I looked up from where I was kneeling and saw my brothers and sisters with beads in their hands reciting the Rosary. Suddenly a heavenly joy filled my heart when I thought how happy our Granny Keane must be tonight looking down at the next two generations around her youngest son’s bed reciting the Rosary for him. My father’s family left an extraordinary legacy of faith behind them. My father and mother taught us how to be good, honest and caring people. They showed us by virtue what family meant and the importance of prayer and the Sacraments. Our faith inheritance has kept prayer alive in the family, and with the grace of God our hearts have not be divided, and our faith and belief in God neither abandoned or stolen by the enemy. 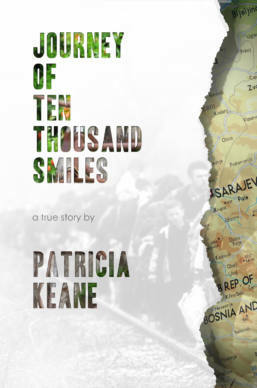 Patricia Keane is the author of the critically acclaimed book Journey Of Ten Thousand Smiles and is an inspirational speaker and witness to her inner healing in Medjugorje. She hosts a weekly programme, Health and Faith Matters on Radio Maria and blogs at www.journeyoftenthousandsmiles.org. 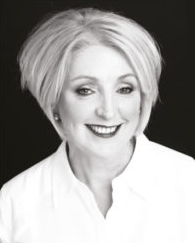 She submits a monthly article for the Medjugorje Messenger and a bimonthly to Shalom Tidings. She received two International Awards for her humanitarian work with the ethnically displaced families of Bosnia-Herzegovina through her tireless work the charity Rebuild for Bosnia. This entry was posted in blog and tagged Holy Mass, Journey of Ten Thousand Smiles, Medjugorje, Patricia Keane, Rosary. Bookmark the permalink.